A special Central Bureau of Investigation (CBI) court in Ranchi will today pronounce its verdict at 3:00 pm in a fodder scam case involving former Bihar chief minister Lalu Prasad Yadav. 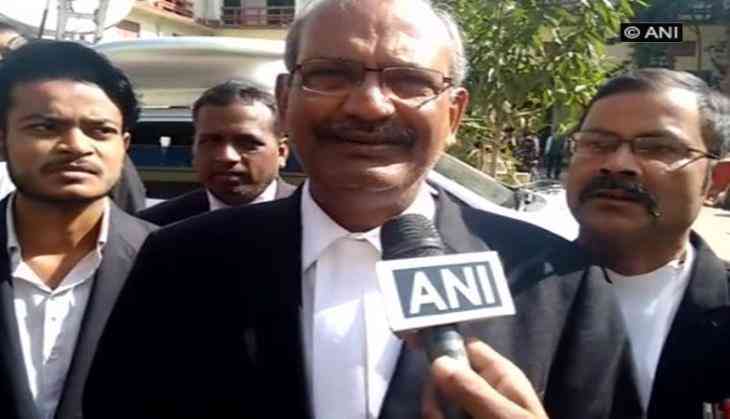 "The judgment will come at 3:00 pm," Yadav's advocate Prabhat Kumar told ANI. The accused Rashtriya Janata Dal (RJD) supremo reached Ranchi along with his son Tejashwi Yadav to hear the verdict. Overall, more than Rs 900 crore were reportedly siphoned off from the Chaibasa treasury during the last two decades. Yadav is hopeful of getting a clean chit like other accused in the 2G and Adarsh scams, and has alleged that the Bharatiya Janata Party (BJP) governments since the time of Atal Bihari Vajpayee have been harassing him and his family by misusing the CBI for the past 25 years.